We’re opening up our doors for the evening so that you can come and see our new space, say hi, enjoy a cold beer (or a Sobah non-alcoholic beer) and a bite to eat from Clinto’s Kupmurri. We’ll put a few of our latest projects on display for you to take a look. 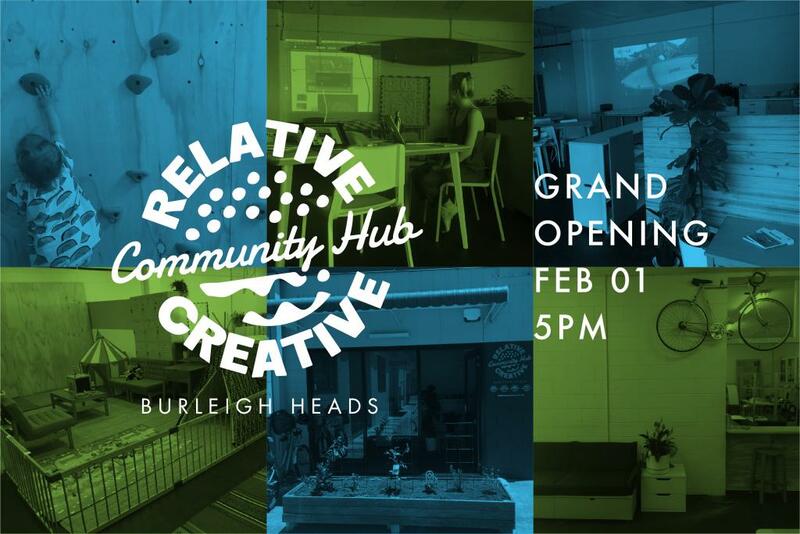 Come and help us celebrate this exciting new chapter for Relative Creative.